One of the dangers for people with disabilities living independently are the risks associated with cooking which can result in a fire. However, there are a number of devices we can use to reduce or even eliminate this danger in cooking. These devices can promote independent living when using the cooker is risky due to old age, memory disorders, disability, or learning difficulties. 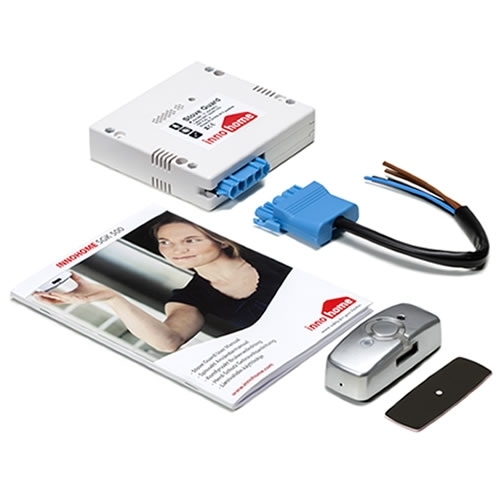 These devices aim to protect the area of a home most at risk of catching fire, the kitchen. The lnnohome Stove Guard is a cooker safety device that monitors the hob use and registers when the user is not present. If the cooker has been left on the Timer turns it off. The Stove Guard will also identify a dangerously high temperature or steep temperature rise, and recognizes the alarm signals of fire, gas and carbon monoxide alarms. An Automatic Safety Lock ‘locks’ the cooker so that it cannot be turned on accidentally. The Stove Alarm is a more affordable solution than the Stove Guard that will improve the kitchen’s fire safety significantly. 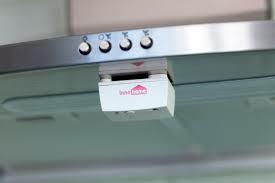 The Intelligent Heat Sensor, attached underneath the cooker hood, signals an alarm, that alerts the user to a hazardous situation happening on the cooker before it produces toxic gases or starts a fire. The alarm also sounds if it is removed from its location. The distributor in the UK is Safelincs Fire and safety solutions. The verdict: Promotes living independently for people with disabilities by decreasing the risks associated with cooking. Interesting in reading more about Assistive Technology in Old Age?